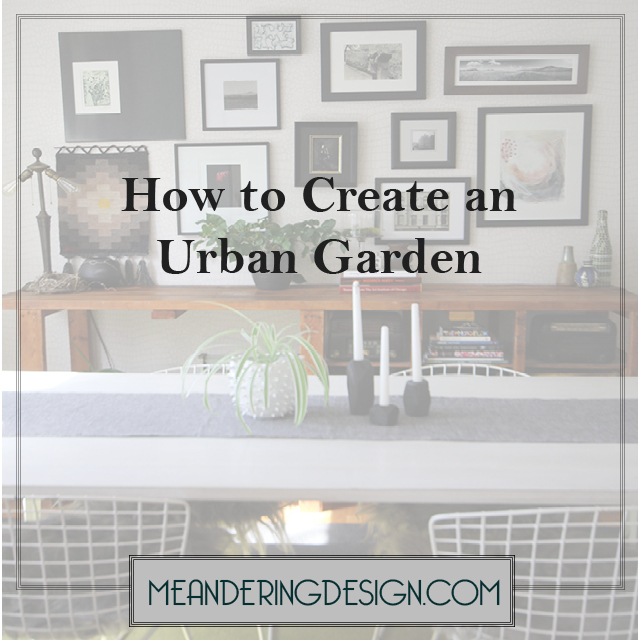 This episode gives some tips and tricks for the urban gardener. I love plants and I'm exciting to be sharing what I've learned over the years. If you are on iTunes take a listen and make sure you subscribe to receive new podcasts when they go live. Older PostIt's Time for Spring Clean Up!